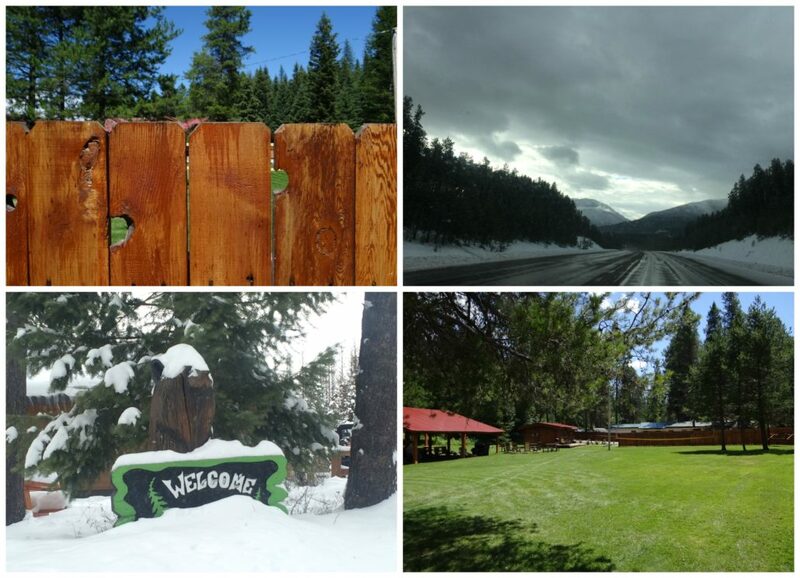 Montana weather is never what you’d call…predictable. But don’t let that deter you from visiting at one of the most beautiful times of year! You may get snow, you may get sun, you may get mist, but cloudy and rainy days only make the mountains more beautiful and mysterious on a fall day in Glacier National Park. You may encounter highs in the 70s or lows in the teens, so it’s best to come ready for anything, although there are plenty of outdoor outfitters nearby if you leave an essential behind! 2. Down Jacket—a puffy, stuffable one takes up little-to-no space in your bag and can be used as a base layer or outer layer depending on what you need. 3. Rain Shell—with a waterproof jacket to top off the layers, you’re ready for rain on the trail or a powder day on the slopes. 4. Light base layers—long sleeve shirts and t-shirts mean you’re covered from summery breezes to arctic chill. 6. Hat—you can always pick up one of our Historic Tamarack Lodge beanies in the gift shop! 8. and Shorts—because really, you never know. 9. Wool Socks—when you treat your feet right, they’ll treat you right. A plaid flannel and an axe to get in the proper lumber jack spirit of the season (have to prepare for winter after all!). Click here if you’re ready for fall!